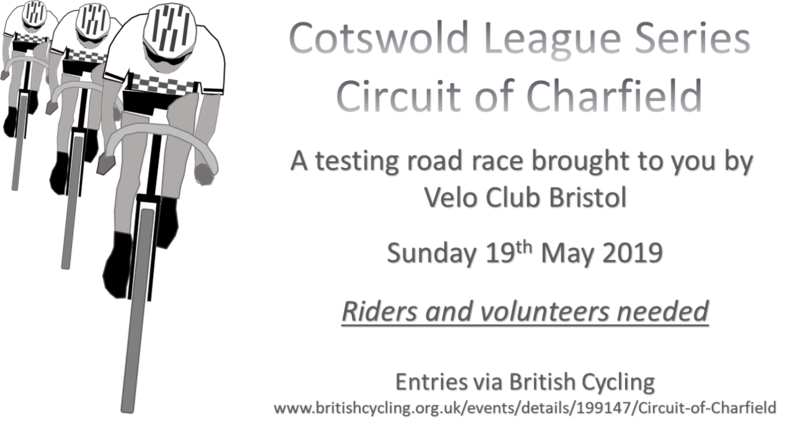 Velo Club Bristol is a racing club that’s over 60 years young, still growing and enthusiastic as ever! If you’re keen to start racing or interested in the whole cycling scene then get in touch. It couldn’t be simpler, just go to the contact form for more details, or send in your enquiry here on our contact page. We have training rides every Thursday, Saturday and Sunday, time trial series in the summer, promote an open road race and time trial each year, weekly evening indoor training sessions throughout the winter months, hold various socials and of course have ‘ultra chic’ team kit! We’re always keen to welcome new members so if this sounds like you, have a look around our website, get in contact and we hope to welcome you soon. 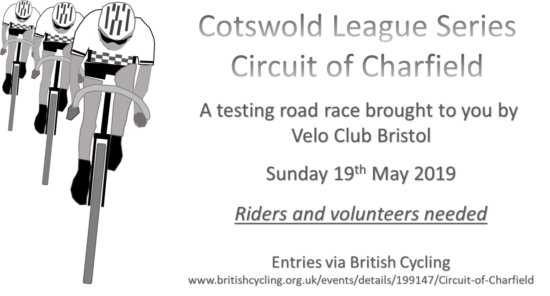 Velo Club Bristol - Road racing, road cycling, cycle training, time trials, cyclo-cross and sportives in and around Bristol.